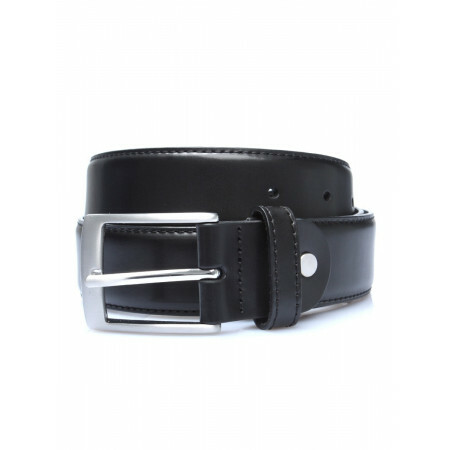 Leather belt black smooth top-stitching. 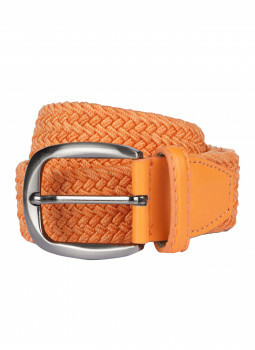 Metal buckle in mat. 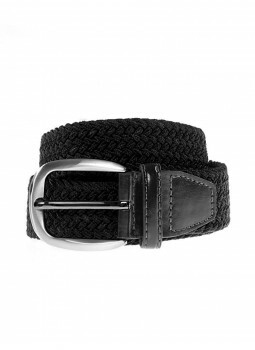 Composition belt : 100% leather. 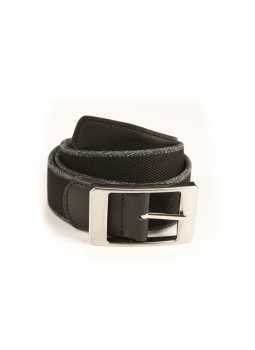 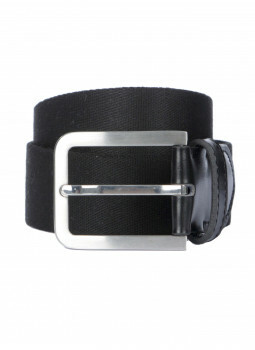 Belt man in black leather-smooth top-stitched. 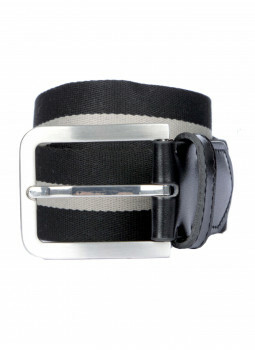 Buckle in brushed metal. 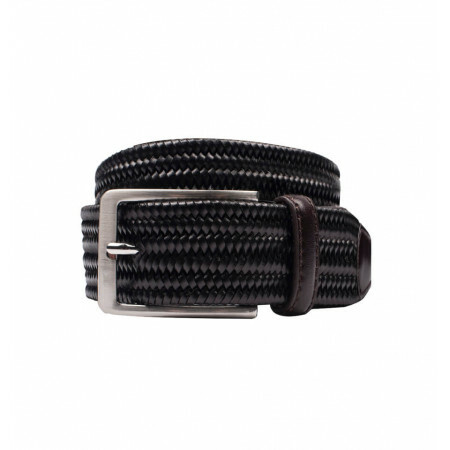 Composition belt : 100% leather. 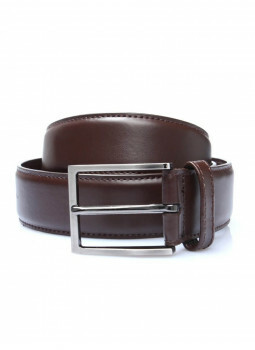 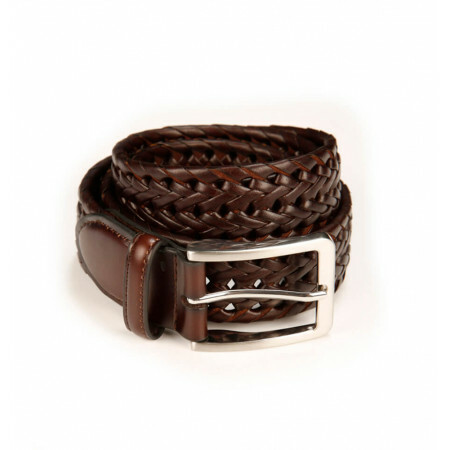 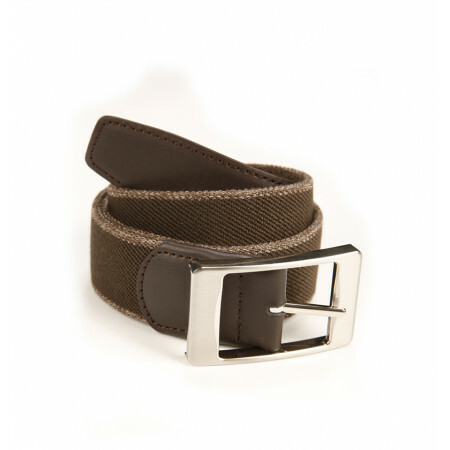 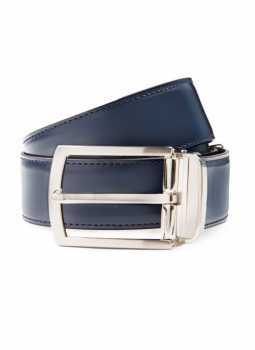 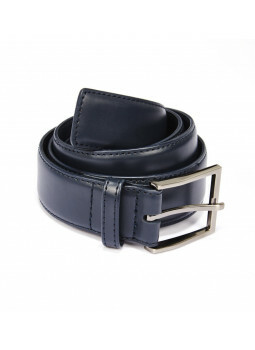 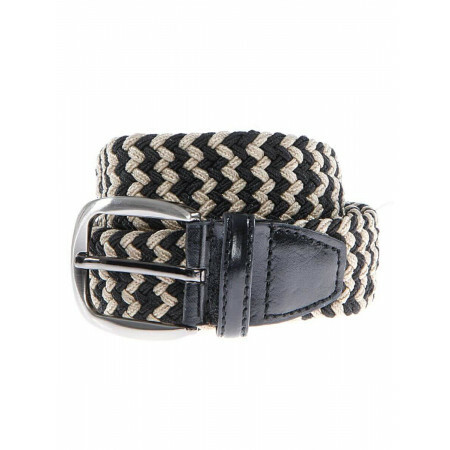 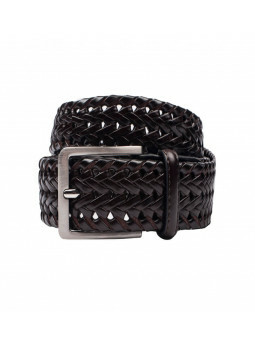 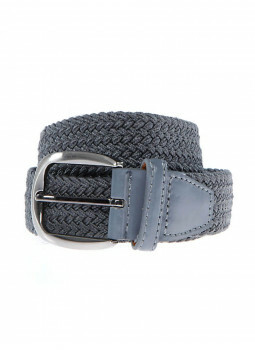 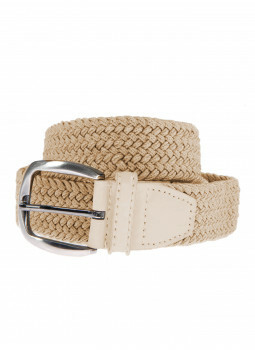 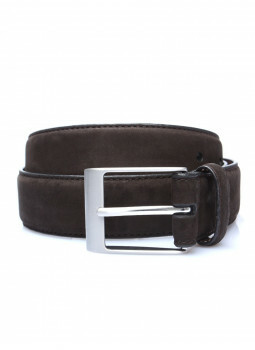 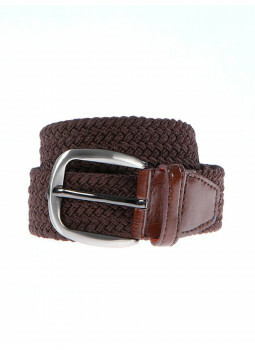 Belt Canvas Reversible Bruce Field for Man. 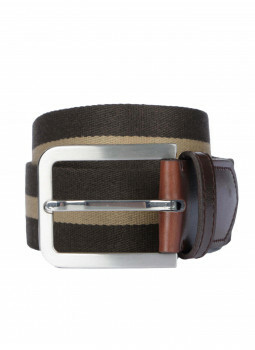 Practical and stylish, this belt is in canvas and in leather has a face lighter and one side darker to match to all your costumes and each of your outfits. 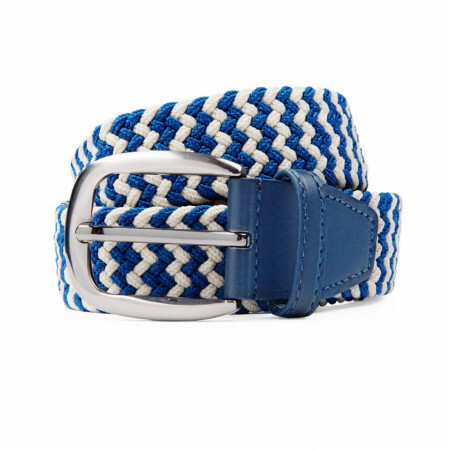 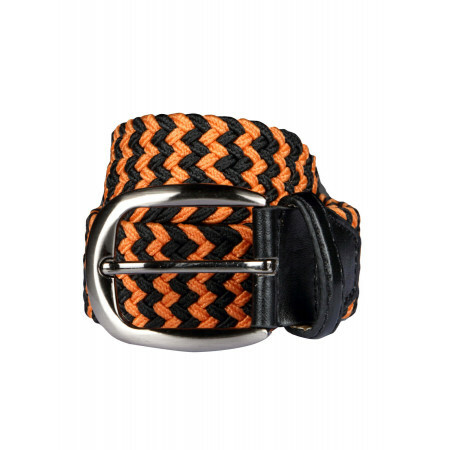 Belt striped canvas This striped belt will bring a touch of color. 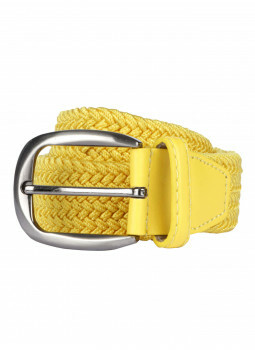 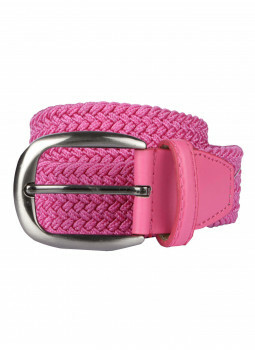 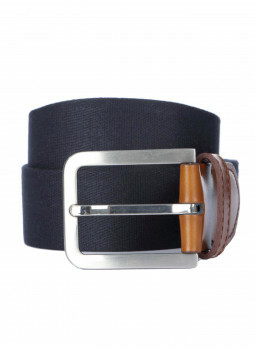 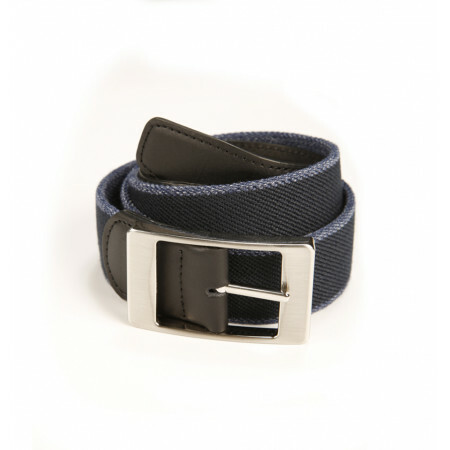 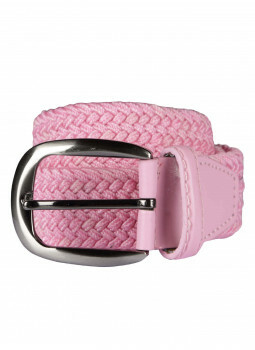 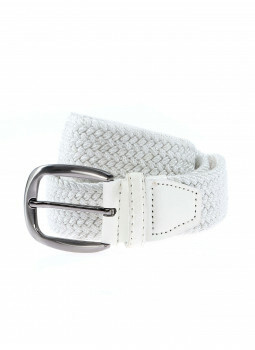 This belt fabric is suitable for both occasions stylish with pants and clear jacket, or a jean. 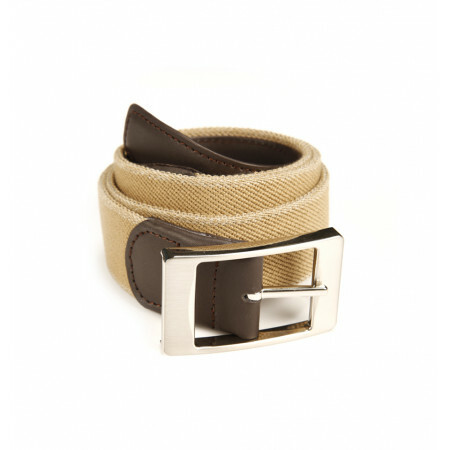 Belt canvas united This waistband knit is perfect for any occasion.This belt canvas convient both occasions stylish with pants and clear jacket, or a jean. 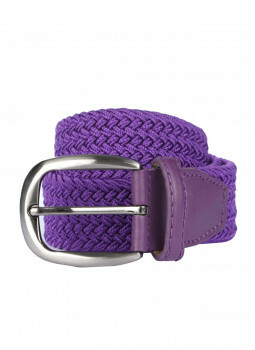 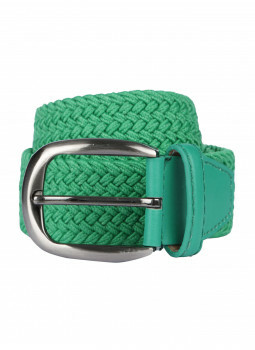 Discover our different models of belts : belts, leather belts, braided belts and fabrics.